This great value business boosting package is for those wanting to get fast growth with top quality people who can easily duplicate your system. This great value business boosting package is for those wanting to get fast growth with top quality people who can easily duplicate your system. 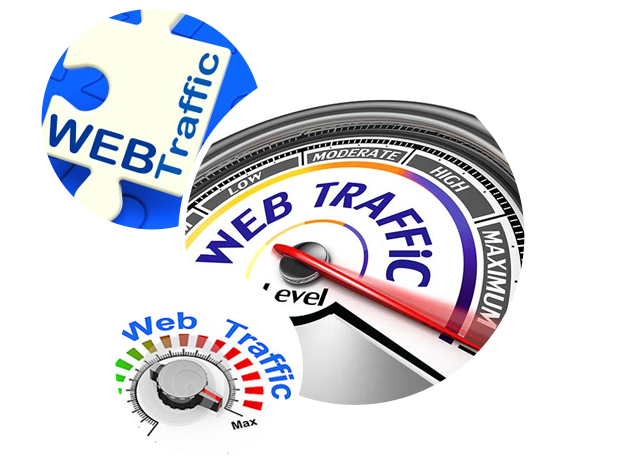 The package includes everything you need to generate exclusive home business seekers. We have included a beautiful, surefire lead capture page, hosted on our super-fast, secure server. 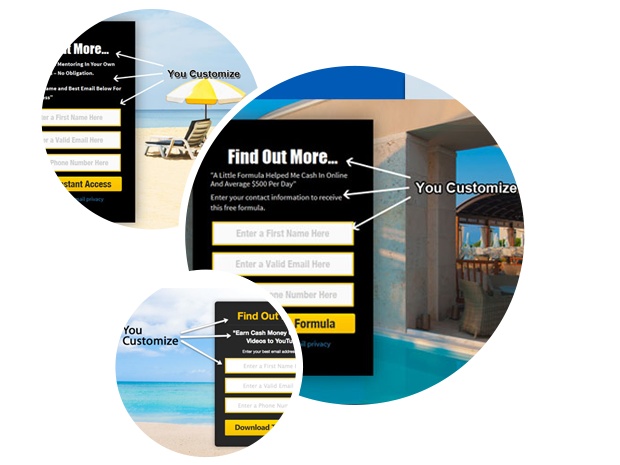 Also included is real home business seeking visitors to your lead capture page every month. In addition, we’ve included a monthly delivery of mobile leads who can be contacted by bulk SMS, bulk Dialing or even the very cool Ringless Voicemail Drops. We are even throwing in our free course to get you started in the right direction. 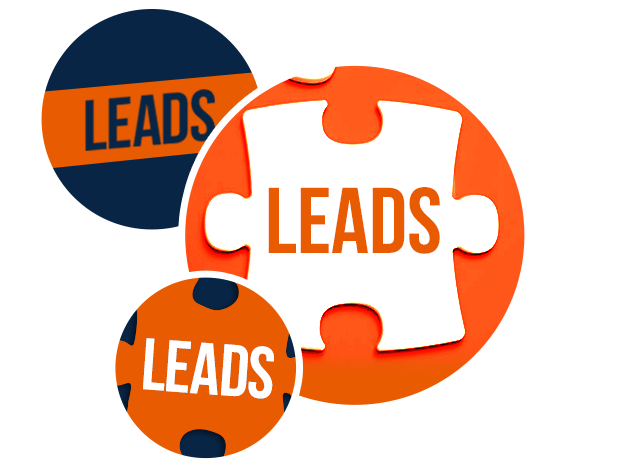 Mobile leads are incredibly popular right now because, when you send the leads an enticing message, they will call you! That’s so much better than chasing hundreds of leads right? Real people, really interested in learning more about a home business, coming to your lead capture page. The pages are beautifully designed and editable to use your headline and text content. These fresh mobile leads are perfect for contacting via any of the bulk contacting technologies such as SMS Texting, Ringless Voicemail or Auto Dialers. So much nicer to have leads calling you right? This course teaches you exactly how to send thousands of voicemails to the mobile phone leads, how to leave them a message which will get them to call you, the best company to use, the cheapest rates to pay. Perfect because it also can be applied to SMS Texting. This is the Boost Contacting Package and it’s designed to give you everything you need month after month so you build the momentum in your business. Absolutely perfect for your group to duplicate you.